You can permanently close your account via your settings page. 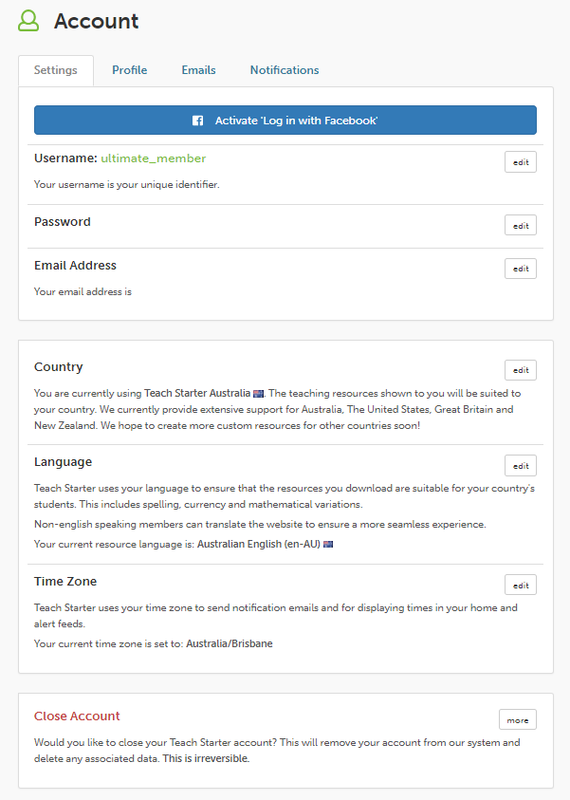 To close your Teach Starter account, please log in to your account and visit your Settings Page. At the bottom of this page, you can click 'Close Account'. Please follow the prompts and your account will be removed. Please note that closing your account is irreversible. All of your data will be deleted and any existing subscriptions will be terminated immediately. If you are not comfortable closing your account yourself, please feel free to contact our Customer Support Team.